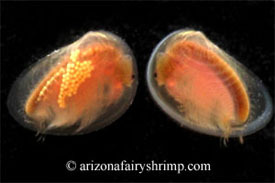 We named them with new name as we've found them, which are not scientific or common names. 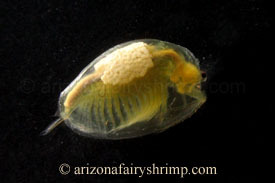 Click the below pictures to see the detailed information by species. 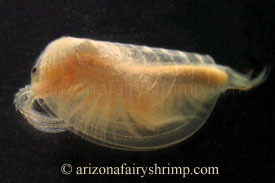 The following is the list of all clam shrimps found in Arizona so far (based on Arizona Game and Fish data).